The Truth by Boy in the Corner Studio! 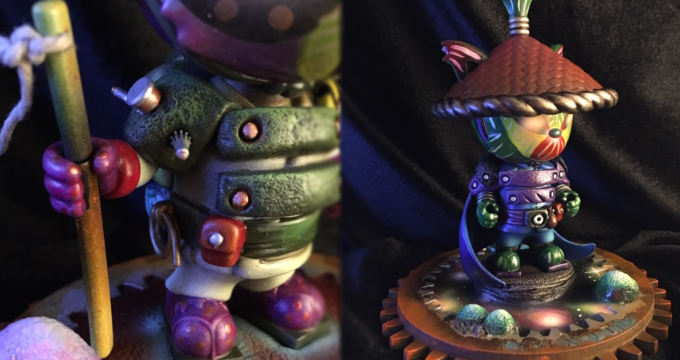 Rest of the Best – Martian Toys Custom Dunny ToyConUK Competition! Are You Ready for Your Probing, Sir? Alien Overlord Munny Series by Heath Duntz.